I applied for hosting a work-shop next October, but in the meantime I have been playing with making Air-crete. I bought the plans for the foam generator. So far I'm pretty sure my Air-crete is not like the blocks I see in the videos. You can stick your fingers into the top. Perhaps, the air bubbles are to big? I used large pot scrubbers in the foam generator instead of stainless wool. Dawn 2X is the foam agent. I did not weigh the foam. Using a sheet I found I made a spreadsheet to give me a mix based on cubic feet I want to mix. For 5 gallons (0.668403 cubic feet) I used 10 cups of cement, 13.2 cups water, and 55 cups foam(not measured but mixed in until bucket was full). 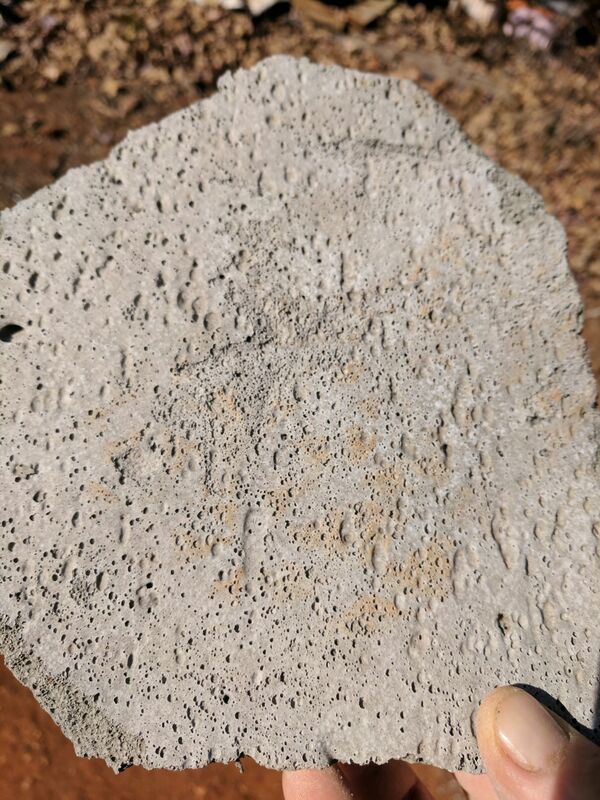 Can anyone assist me in getting the concrete right? Was my mix wrong? Are my bubbles to big? First I would recommend ditching the dish soap and buying Drexel. Its worth it, check out Talyn71's video comparison for a great visual. Second you need to verify density of foam. You need to control the variables to see what the problems are. Different foam densities with produce different results at the same volume. Third remember that the more foam you add the more aircrete you get. However you also get less compression strength and shift to a more insulating quality. So determine what you want to use aircrete for then dial in your recipe for that project. I made another test block. It collapsed some what after pouring and the bottom looks terrible. I used the mixer on high, was the mixing to vigorous? Was the bucket to tall for making blocks? It looks like the bubble size was to large at the bottom of the block. I have ordered Drexel foam agent, but besides that any suggestions? Check out this video I think it will help you. Looks to like you might have had large air pockets trapped in the bottom. How does the block feel in the middle where it looks more solid? Is it really crumbly and easy to compress? 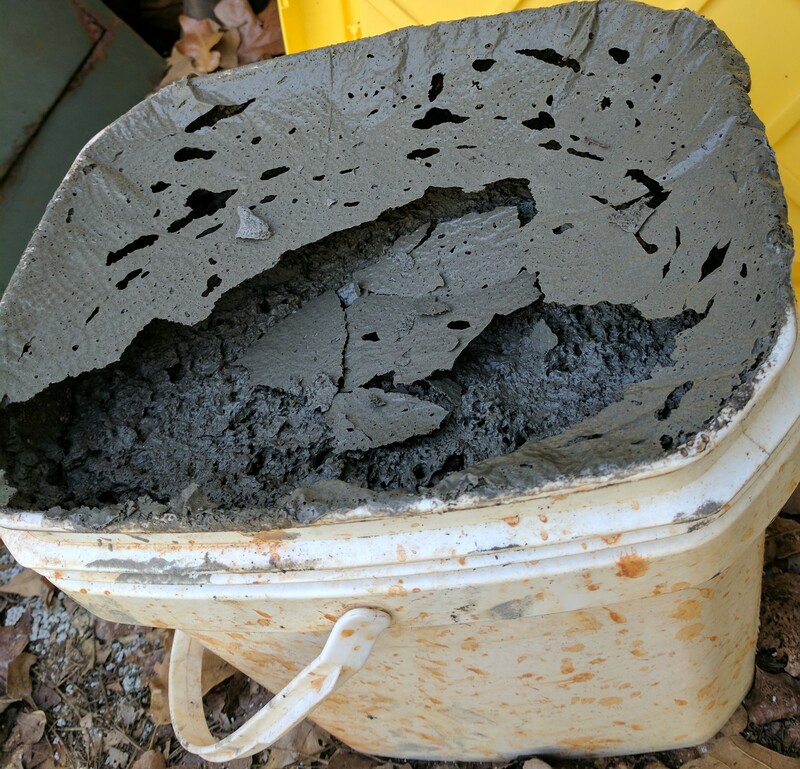 I had really brittle aircrete when I mixed to little water with my cement. What was you water/cement ratio? Your foam was on the low end of the density recommended but should not have been the issue. @Von-Vest the bottom was wet. There were large bubbles top and bottom, but none when poured. The middle is firm, but I can push my finger into the middle. I ordered Drexel foam. Is the water to Drexel ratio 40:1? Or 160:1 ? Water to Drexel is recommended at 160:1 dilution. That being said you can add as much as you want to form a stronger concentrated mix. I have not experimented with a different ratio then the recommended 160:1 which comes out to be 4oz to 5gallons water. Alright, I made five changes and have major changes in results. I remade the foam wand using fine stainless steel wool. I did not wipe mold with oil as release agent. I injected foam only at bottom of bucket into mixer. 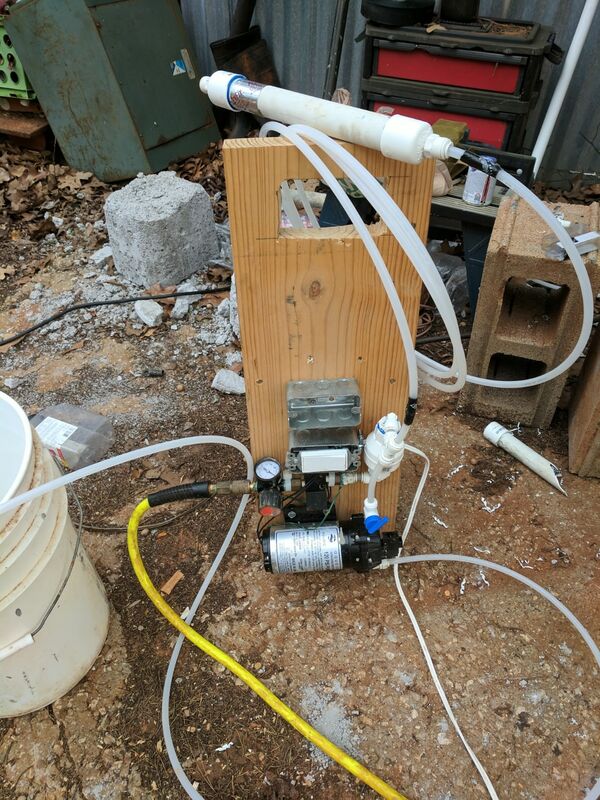 I put an air solenoid on the regulator and wired it to a switch with the water pump allowing the foam to be produced with consistently and be switched off. Foam. Density was 88 grams per liter. Failure is when as weight is slowly added there is no longer an increase in weight measured. This seems to coincidence with cracking. Unfortunately I did not make test batches between changes. Which is most likely to have cause foam to work? The Drexel, no oil, the fine wool in foamer, mixing foam at bottom?? Also, I noticed the previous bad batches have gotten very hard now. I would think its a combination using finer steel mess and the solenoid to control foam creation are the key followed by the drexel. Glad it worked out for you. What are you planning to build? @Von-Vest next year I will be building three 20 foot dome and one 16' dome. This winter I am going to build a small square solar green house to test the insulation properties of air-crete. @HandyDan Cures I had on a regular concrete building start at 21 day and then 30 something and then 56 days the last one. Concrete cures with time and should be sprayed with water the first 2 to 4 weeks of cure, but still those numbers are too low. I dont know how are you measuring them . 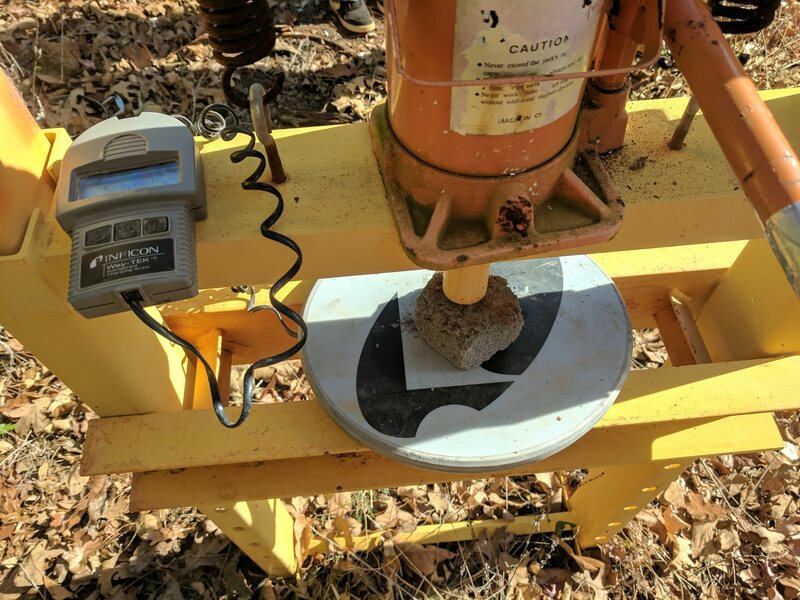 A 2000 psi designed concrete should give you at least 1200 psi in the 21 day test. I ordered my concrete at 4000 psi and the first test came over 2000, the last one surpassed 4000 psi. 116 psi is not good for any building. Minimum psi by code is 2500 psi. Domegaia's old info pic shows 160 PSI at the top end. More than enough for semi installed structure. Especially a dome! Not trying to smell the color nine. It is concrete, if you know what concrete is. Aircrete is the name of a commercial product. This is not aircrete. They just are calling it like this on this page. This have been explained before. 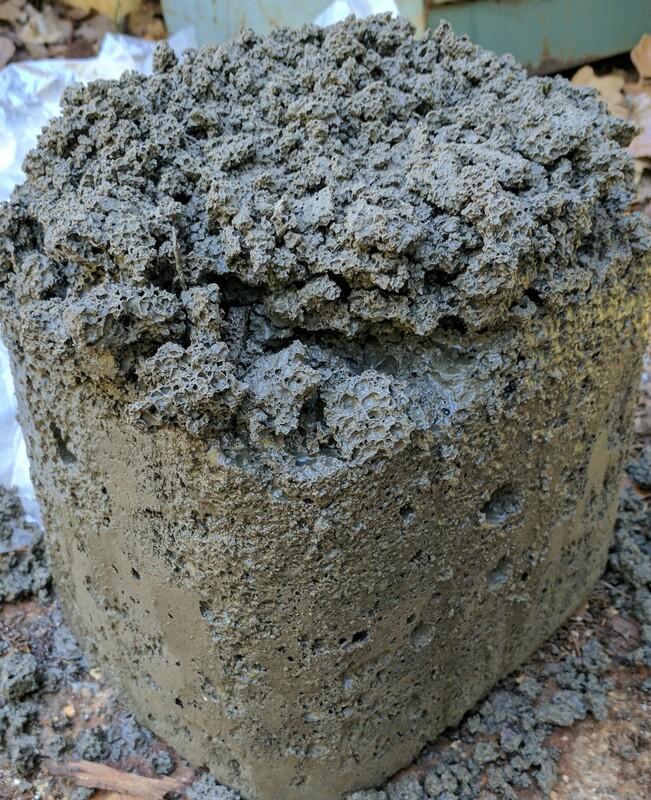 The real aircrete is a product that is baked on an autoclave, and the structural strength is much higher. The foaming on real aircrete comes from a chemical reaction with alumimum powder, not with soap. 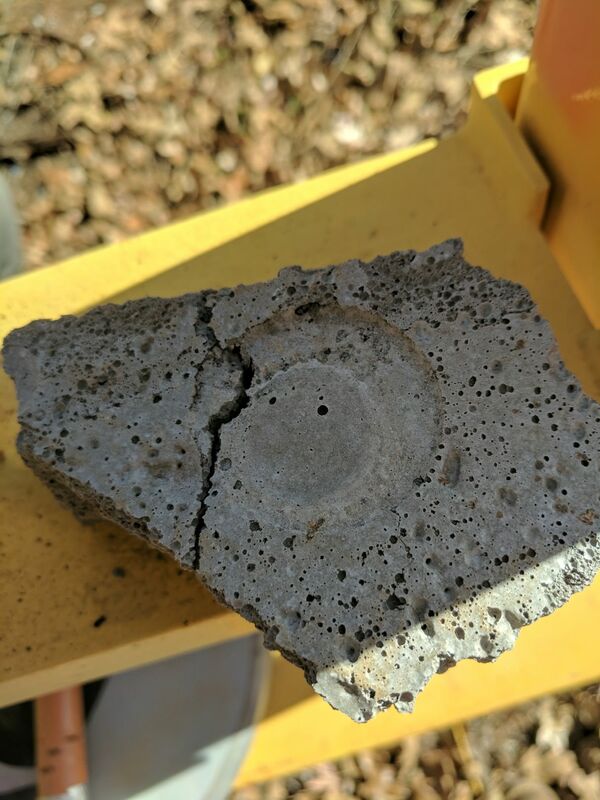 What we are dealing here is properly called cellular concrete. From a structural strength factor, to build a house ,160 psi is DANGEROUS. You can chose to live in a carton box if you want, but it wont be approved by any county for a living. These type of thinking is what gives bad names to something that could be really useful. Do you homework and learn what the different types of concrete are and what is the proper strength to build a house. Also there is compression and tensile strength measurements. 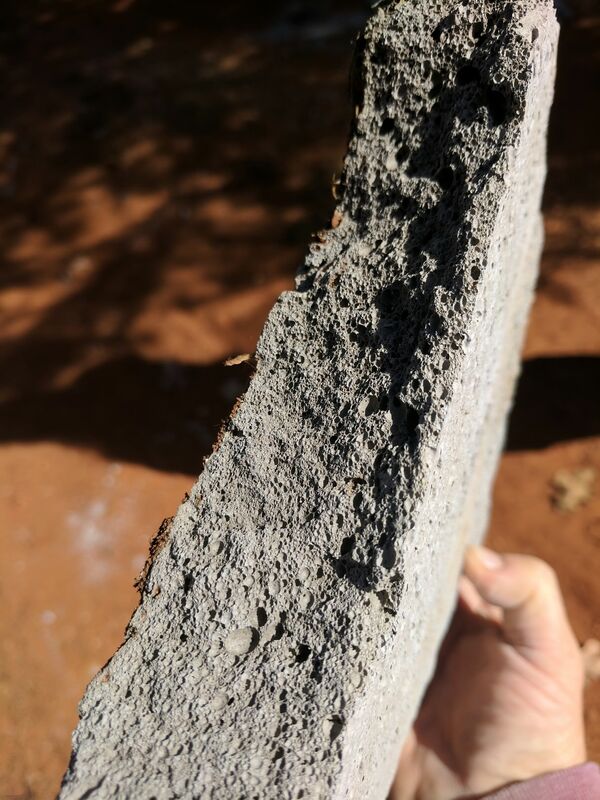 Cellular concrete have compression, but not high tensile strength. At the end you can do whatever you want, it is your money ,time and safety. But when people start getting hurt because their buildings are not properly designed, then the whole concept gets the blame. Domegaia, as far as I know, it is still a concept that is evolving. Rebar should be used for tensile strength, and maybe a layer or a mix of magnesium oxide concrete added to the mix will also give a much higher strength. Our government would look for any flaws to extend laws that wont allow this type of construction to be build in any state. Most of the states are adopting the international 2016 code, which will make it more difficult to build them widely. I do care about the future of this construction because I want to legally be able to use it and for others also. Im coming from a point of safety, law and common good for everyone. If you want to build a dog house, it might be fine. But if your building fails or hurt anyone, please do not blame the concept or the domegaia work. I already have seen a lot of nasty and bitter people in the youtube videos trying to blame the concept for their lack of self preparation. Good luck to you with your project. @Joe ..and why are you here on a site for building with un-steamed "cellular cement". Dry 2x4 pine boards have a comprehensive strength of 1400 PSI under the best circumstances. It's very common and up-to-code to build a 2x4 structure with 24" spacing. So the two boards over a 2' span might hold 2800 psi load on it. At only 160 psi and only 5" thick wall this non-autoclaved cellular Portland would support 19,200 pounds over a 24" span and 13,400 psi at the same thickness as a 2x4 wall. ..and yea-yea-yea there is tensile weakness and a handful of simple to solve engineering issues. There are mud structures world wide that are far weaker and hundreds of years old. Now, The government issue is so incredibly irrelevant to many people and to me. I don't need anyone's permission or blessings to choose for my self how I will live or die. I choose to take responsibility for my own thinking and body. Not everyone needs or wants parents and over lords to look after them. If you have real working and practiced solutions which are achievable by individuals please share. Thanks for your worries and safety concerns, but they are yours. Perhaps you should start a thread related to the danger and legalities..
@HandyDan Last time I checked, I do not think that I need your permission to belong to this group, or to give my opinion. In fact , while you have to copy and paste processes from a book, I have actually done them and know the engineering data. The other thing you are missing due to your haste to respond, is that I have already shared working and practical solutions and ideas in this website, and pointed to help and data. No one here but you have complained about me trying to help with real data. If you have a piece of land or live in some place that do not require permits, more power to you. I agree we should not have to be so restricted, but it have its pros and cons, specially when your neighboor poorly kept building affect your property value or even worst, the life of your loved ones when one piece of ceiling goes flying away and ends up thru your window. Compressive strengh and tensile are 2 very different things, and what will keep your walls standing is tensile strengh. It seems you have everything figured out, so please post your final building so others can learn. I am in the process of design with mine and when it is finished will be up to code. The purpose of the forum is for people to share and learn. When accidents happen due to someone who is irresponsible, the whole concept, group , etc get a bad name because outsiders are not able to know it was wrongly built. This also gives more reason to powerful enemies of this concept both in industry and government , to legislate more laws against the use of cheaper materials and methods. Mostly I do support and try to encourage a responsible use of this technology, and for it to get to a point in which is accepted nationally with proven numbers of both tensile and compressive strengh. I have given multiple pointers in that direction before, like using magnesium cement instead of portland cement, using rebar either metal or basalt fiber rebar(which does not corrode and have higher tensile strengh), using lath betwen molds for tensile strengh, etc. And I am still testing and looking for a better way of making a safer, cheaper and repeatable cellular concrete. Again good luck to you with your project. Hope to see the final product here in the forum when you are done.